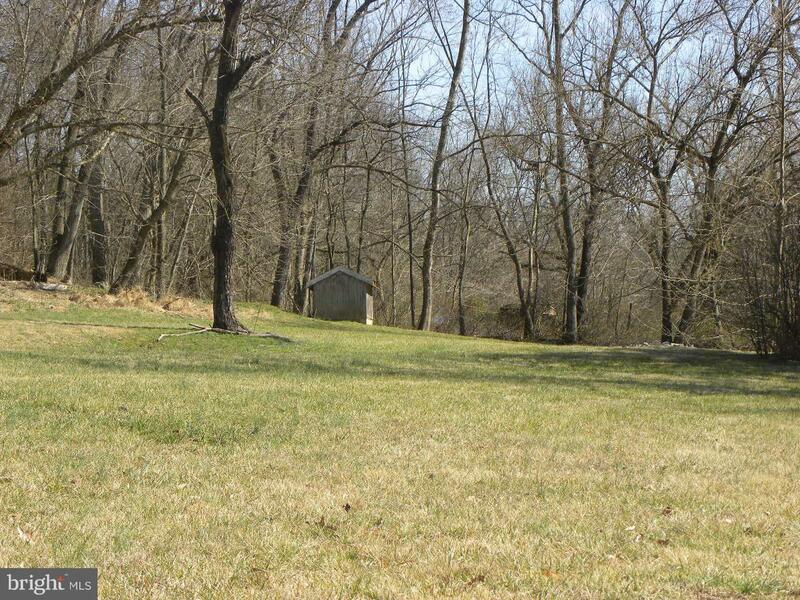 Over 7 acres of land with waterfrontage where you can fish, swim and have a great picnic. 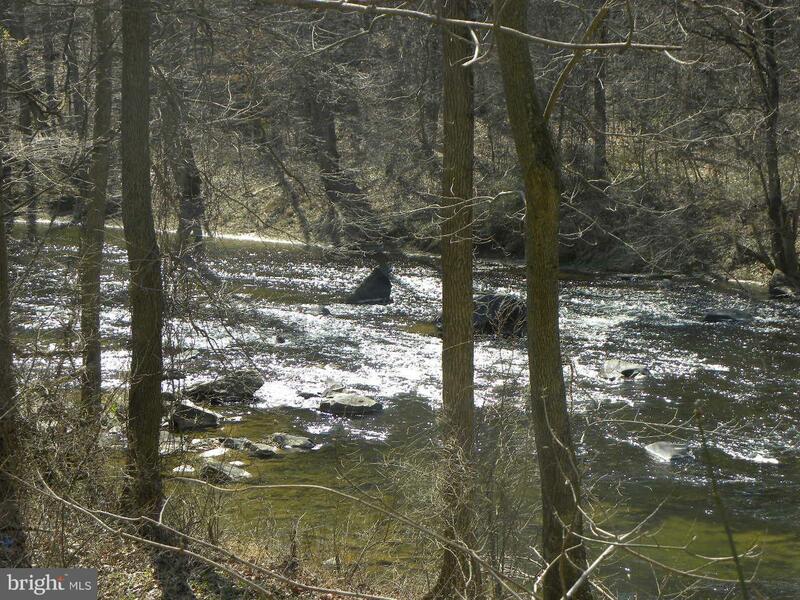 If your a nature lover you can hunt or explore the land where Native Americans set up camp along the riverfished, hunted and on the hillside is a large rock which is referred to as the Wedding Rock at Octorara where it has been said that many weddings were performed there many years ago. 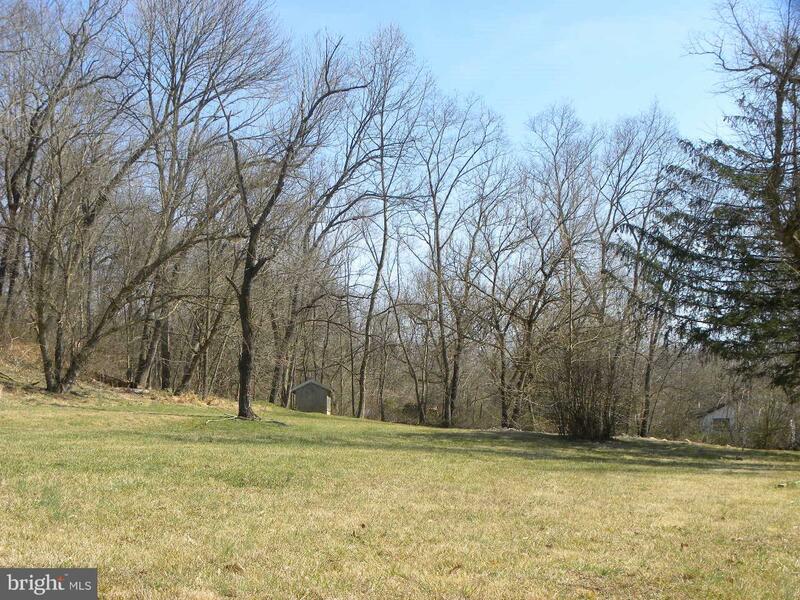 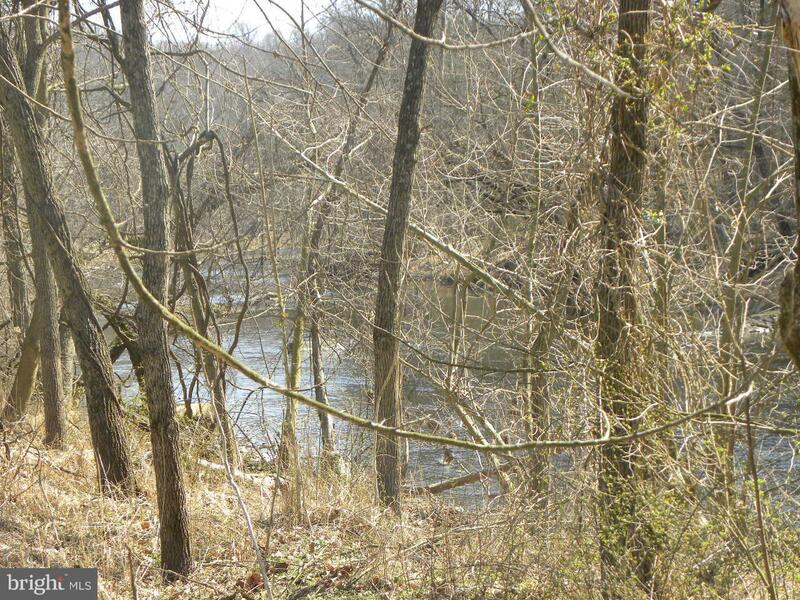 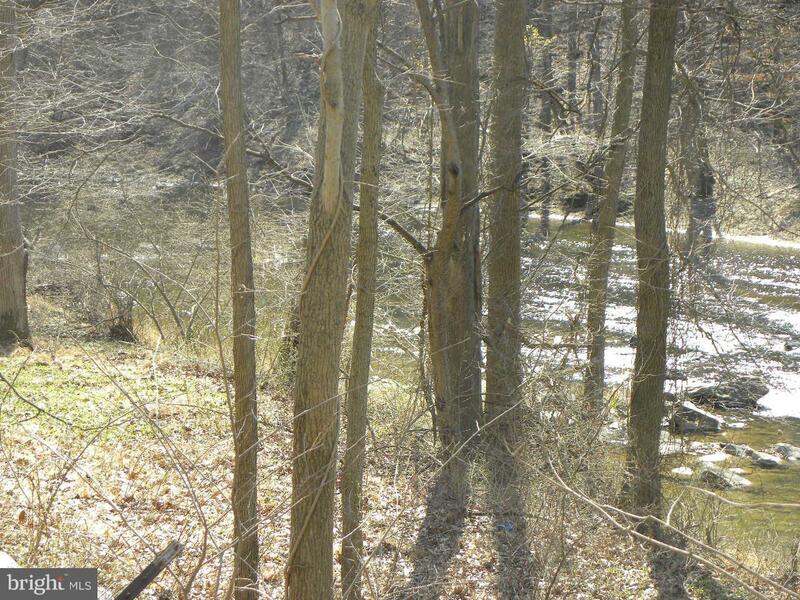 This land adjoins over 500 acres of open land of Chester County Council of the Boys Scouts of America. 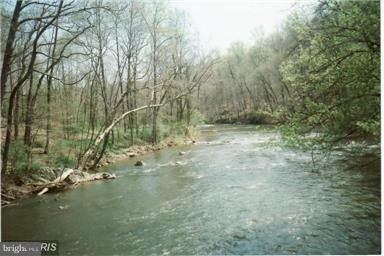 the river is clean, clear running water and often you can see eagles and other wildlife there. 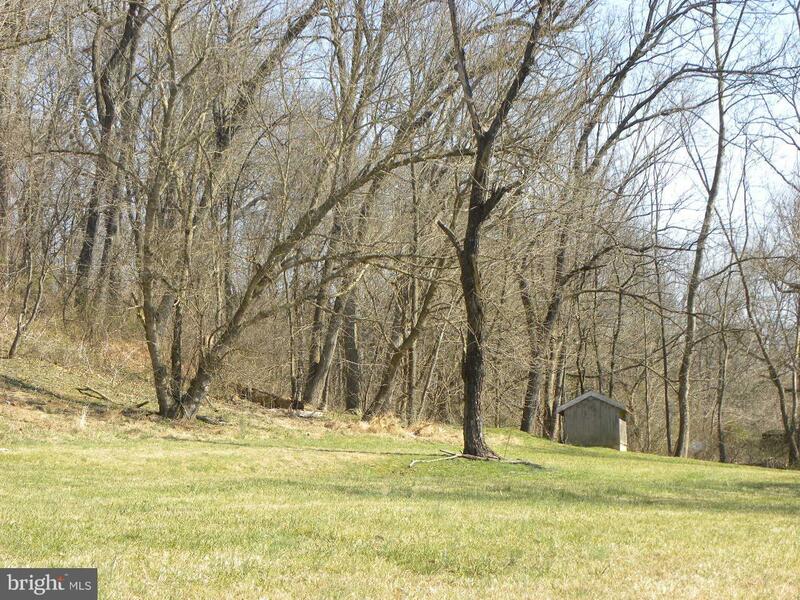 There use to be a barn and house on the land, but was destroyed in a storm many years ago. 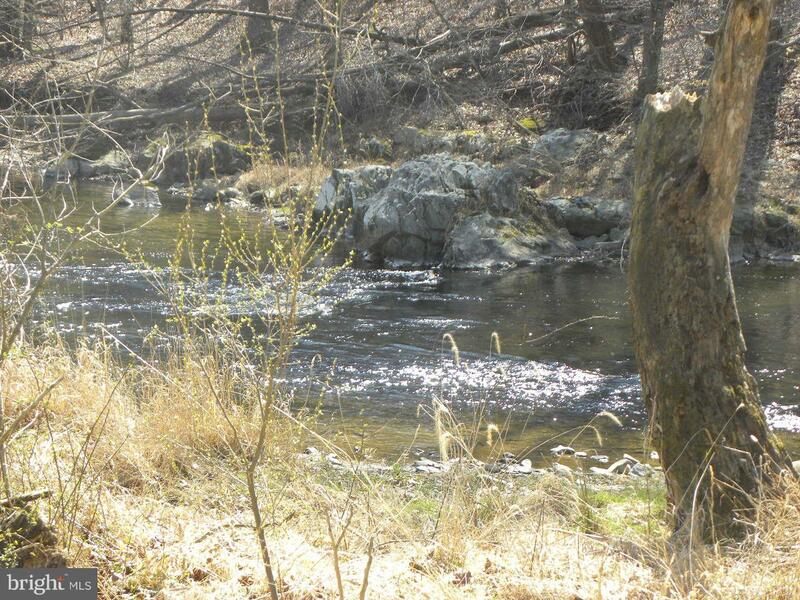 If you like nature this is the area for you.